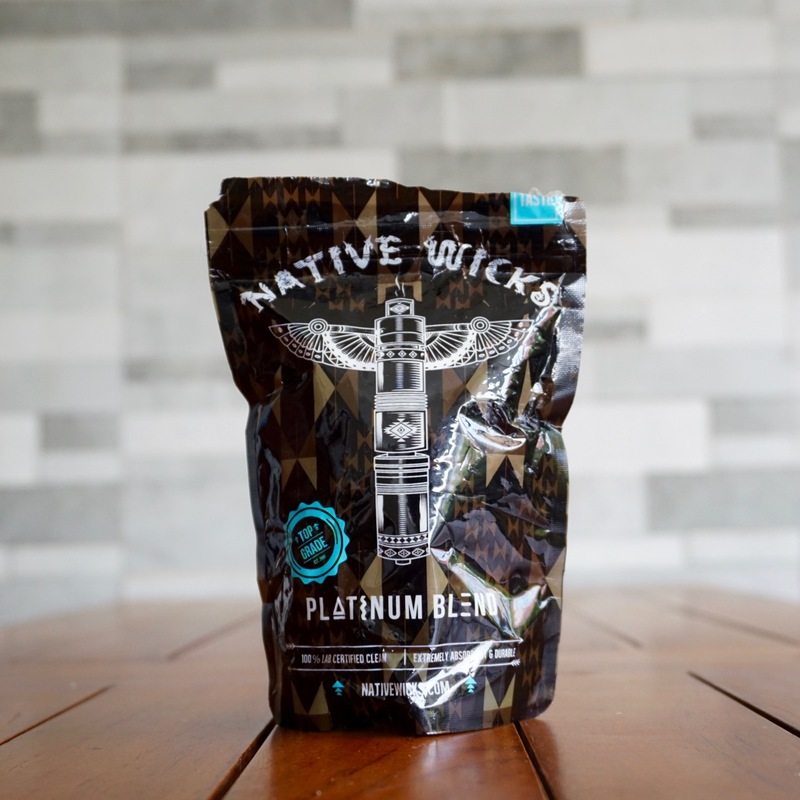 Our secret proprietary blend of multiple fibers increase flavor, absorption and durability. Resulting in absolutely ZERO break in period. The purest for the purists. 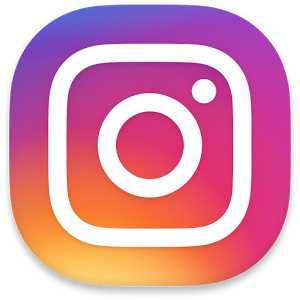 Easy to use and does not collapse! Enhance the flavor of your juice and increase vapor production. Amazing wicking properties for the most demanding builds! 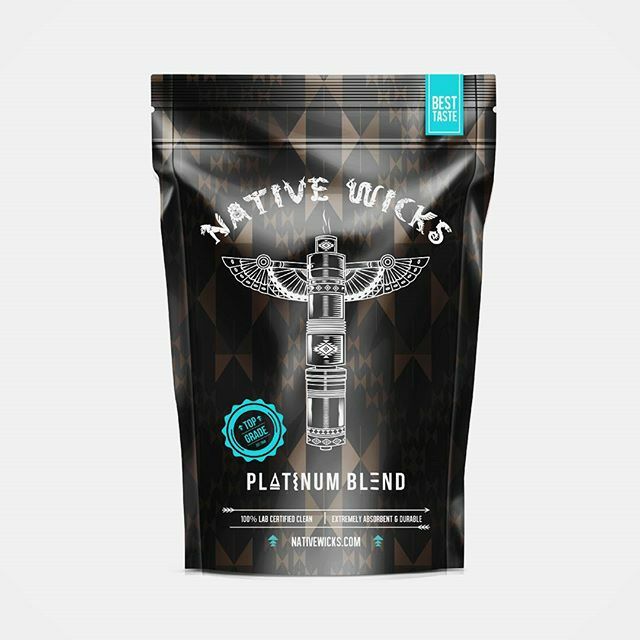 With Native Wicks Platinum Blend your safety & our quality is top priority.